Trams will start operating from Rochdale town centre from today. The first tram is due to leave the Smith Street stop at 5.53am and every 12 minutes thereafter. Coun Andrew Fender Chair of the TfGM Committee, said: “Rochdale town centre is a fantastic new destination for Metrolink passengers and the latest piece in the expansion of the network. “This new line takes people right into the heart of the town centre at a time when really exciting changes are being made. Rochdale Council leader, Coun Colin Lambert, added: “The opening of the Metrolink in Rochdale is another huge step forward in the regeneration of Rochdale town centre. Trams have started running into the heart of Rochdale ahead of the launch of the new town centre line today. The first test trams began making their way along Maclure Road, down Drake Street and towards Smith Street, last Thursday morning. 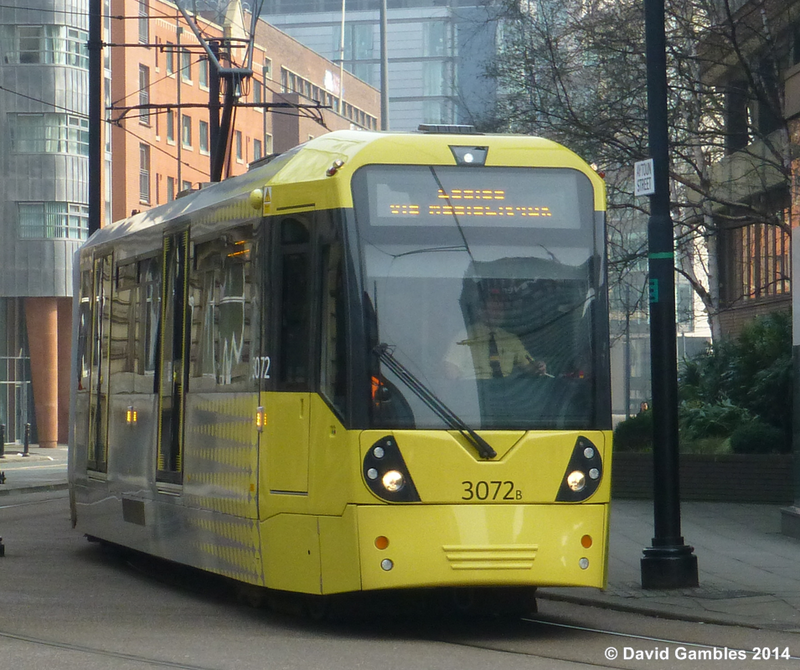 The £37m stretch of line will connect the town centre to Rochdale railway station and Greater Manchester’s tram network for the first time.